You buy an activation key for the Playstation Now 7-Day Trial (7 days, USA version). To activate a subscription, you need to add a bank card or PayPal account to your Sony PSN account. PlayStation Now is a unique digital service that allows you to run the original games of the PlayStation 3 and PlayStation 4 consoles on a personal computer. Among the games available in the service there are such legendary projects as: Red Dead Redemption, Bloodborne, Last of Us, Uncharted 2: Among Thieves, Heavy Rain, Until Dawn, Infamous 2, God of War 3 and many others. 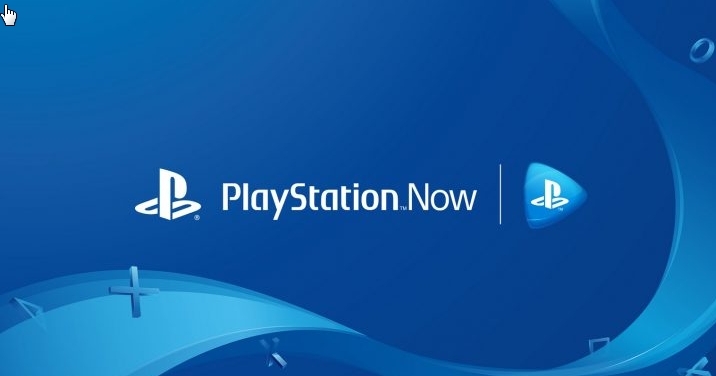 • Active and customized access to the PlayStation Now service. The last item often causes a lot of problems for ordinary users, as it requires the introduction of personal and billing information that meets foreign standards, which can take a lot of time and effort. For this and a number of other reasons, a personalized profile with customized access is created for you, which allows you to get unlimited access to a huge library of exclusive games for SEVEN DAYS. If there are problems with access, then before leaving a negative review, carefully review the product description and the additional information tab again. If there is no solution, then describe in detail the problem in personal correspondence available on the paid goods page.